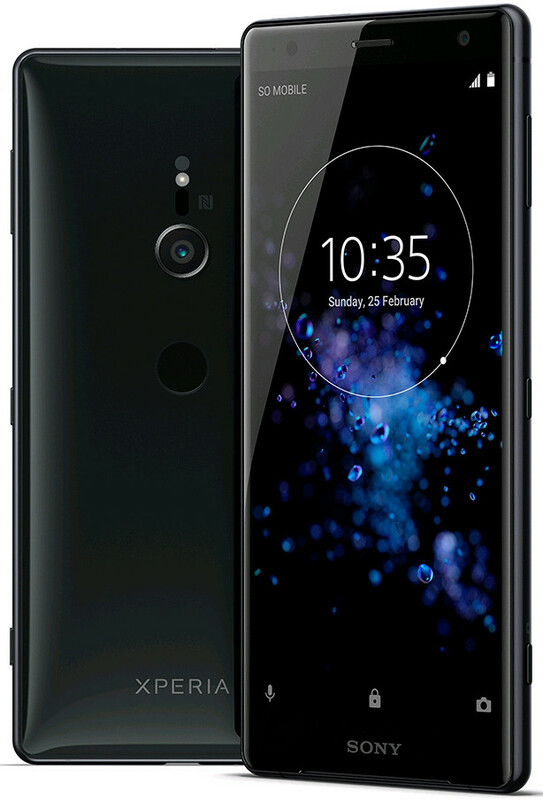 The Sony Xperia XZ2 Compact is equipped with Octa-core 1.7 GHz Qualcomm SDM845 Snapdragon 845 processor, 4 GB high-speed memory and 64 GB internal memory which can be expanded to 400 GB via a microSD. The Xperia XZ2 Compact runs Android 8.0 (Oreo) and the price is 600 EUR. It packs with a Non-removable Li-Ion 2870 mAh battery. The Xperia XZ2 Compact boasts off 19 megapixels back camera and 5 megapixel front for selfies. It is a dual nano-sim phone also available in the single sim. The Smartphone available in four colors (Black, Moss Green, White Silver, Coral Pink) and comes with a 5-inch touchscreen display. Phone’s screen resolution is 1080 x 2160 pixels at a PPI. The phone supports connectivity options include Wi-Fi, GPS, Bluetooth, NFC, USB OTG, 3G, and 4G. Smartphone dimensions 135 x 65 x 12.1 mm and weight is 168 g (5.93 oz).